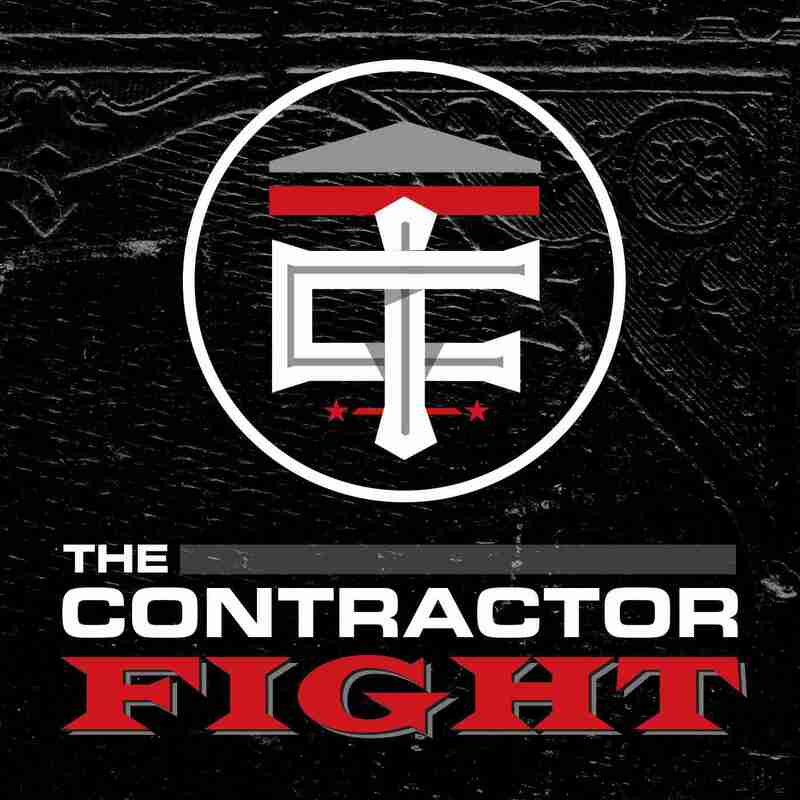 Home Posts Tagged "The Contractor Fight"
I’ve screwed up big time! A huge topic among the pond world and the trades in general is having a team of A-players in place to take our companies to its intended level. Here’s where I’ve screwed up big time….